Behold! 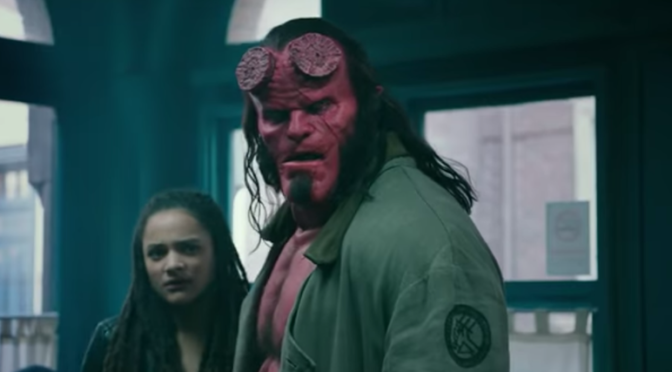 The first trailer for the HELLBOY reboot, starring everyone’s favorite Hawkins sheriff, David Harbour, in the title role. Check out the trailer below! 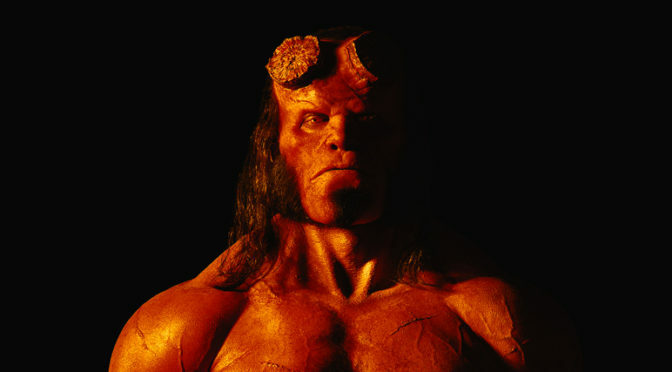 Yea, this is old news, BUT if you haven’t seen it, check out your new HELLBOY below! 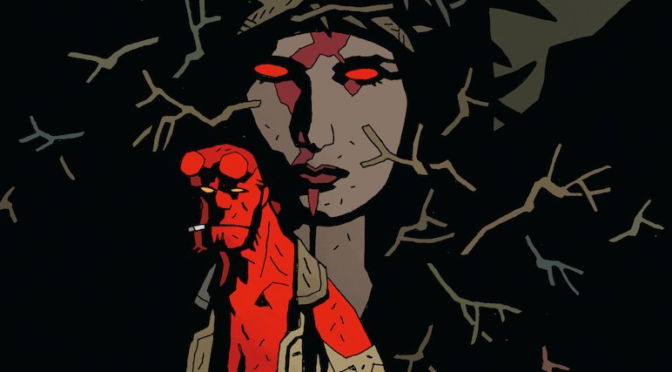 Looks like HELLBOY has Found His BLOOD QUEEN! 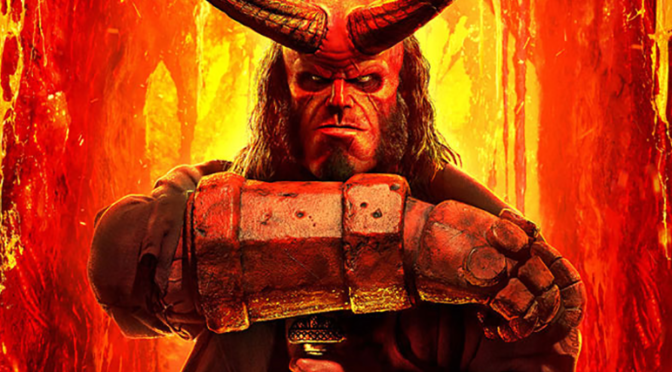 The internet was set aflame earlier this year when HELLBOY creator, Mike Mignola announced HELLBOY has found new life in the movies as a reboot. Then fans squealed in joy when STRANGER THINGS’ star, David Harbour was announced to be taking over the hellspawn hero!